An awesome product. 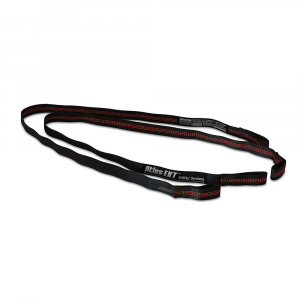 Versatile, easy to put on, and allows for great visibility. Well designed and well executed. 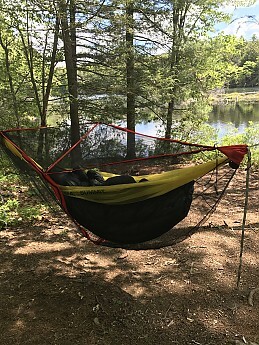 Definitely a product worth checking out if you're a hammock user looking for a stand-alone bug net. 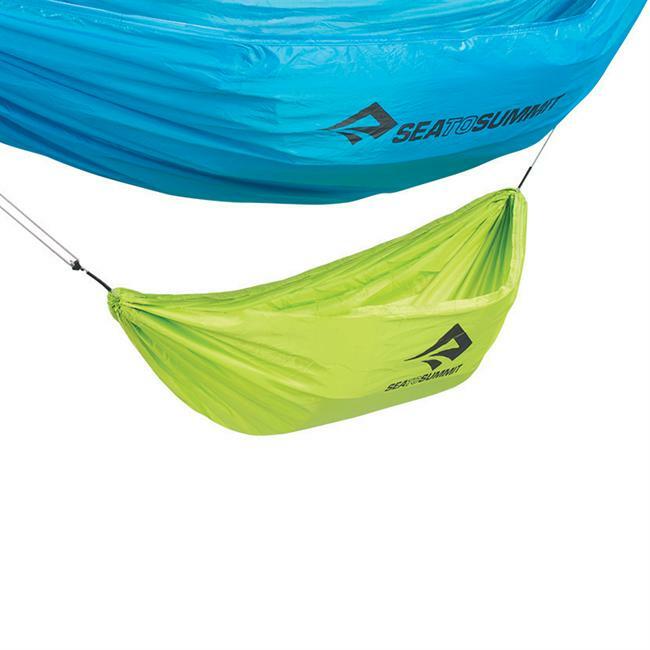 This review is a part of a review of the entire Sea to Summit Ultralight Hammock System. 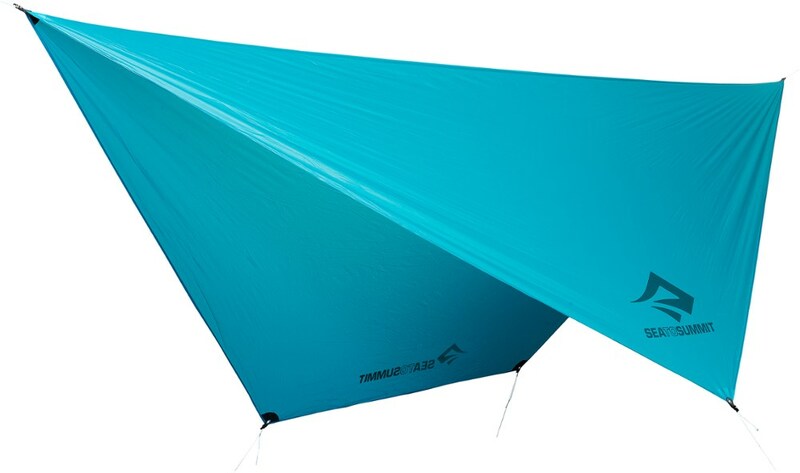 Please refer to my Sea to Summit Ultralight Hammock review to see the full review of the Ultralight Hammock and its components. Most of the information below is separated out here again for visibility purposes. 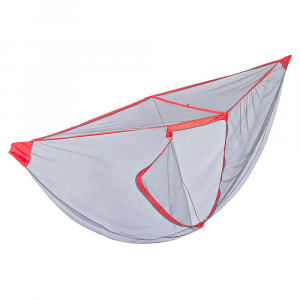 The Hammock Bug Net is made from a soft polyester mesh with 80 holes per cm/2 (550 holes per square inch). It measures approximately 9.7 feet by 2.6 feet. The Sea to Summit Hammock Bug Net works superbly. 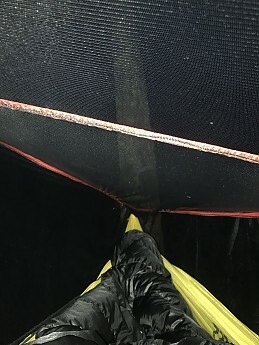 Setup was very easy and it has excellent ventilation, easy access thanks to the large zippered entry, and a 31-inch collapsible pole spreads the mesh at the top keeping it away from your body for a more spacious feel. 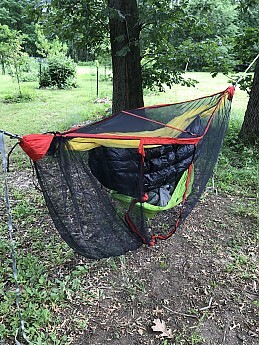 The bug net encompasses the entire hammock body and provides protection from bugs that could otherwise bite through the hammock fabric. There is no ridgeline on the bug net thanks to the collapsible pole, and this allows for an awesome view. 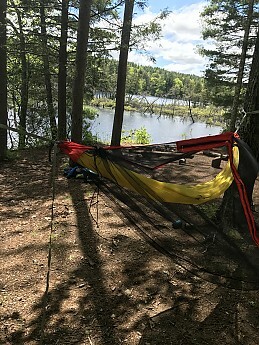 I thoroughly enjoyed the view from the Sea to Summit Ultralight Hammock with this system—hands down a better view than my other hammocks that have built in bug nets. I was very thankful to have this bug net on a few of my trips, as the bugs were absolutely relentless. 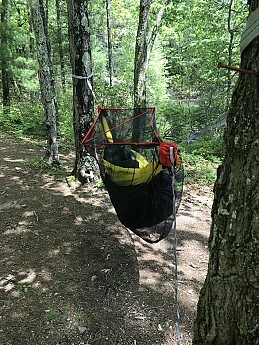 I would really have loved to see the hammock stuff sack be large enough to accommodate leaving the bug net on the hammock as well as the suspension straps. 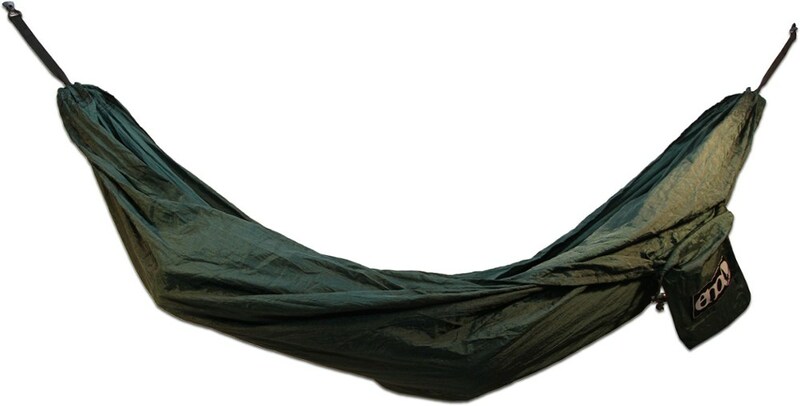 If I were to purchase this hammock system I would definitely plan on using a different stuff sack with it. 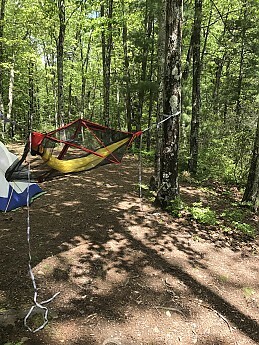 Ease of setup is what helps make hammocks shine, but when you have a ton of pieces that have to be put on, adjusted, and fiddled with it takes away from that, in my opinion. It’s one thing to have to put everything on that first night, but on a long trip it's quite nice to just be able to throw your suspension straps around some trees and be done with setup. You probably won’t appreciate this until you're setting up or tearing down in the pouring rain. I really like the Sea to Summit Hammock Bug Net. 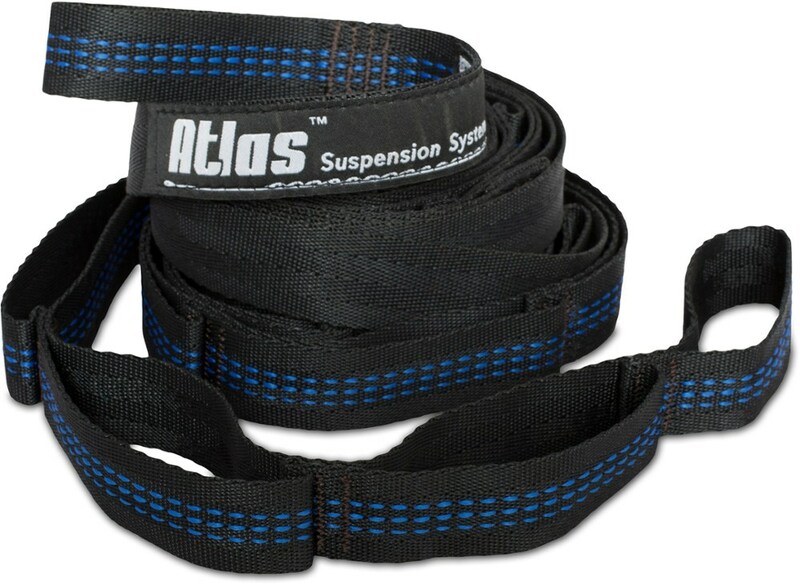 It is a well thought out design, is fully functional, and is easy to install on the hammock by just passing the suspension straps through it. I very much enjoyed the view when using the bug net on those nights when the tarp wasn’t needed. 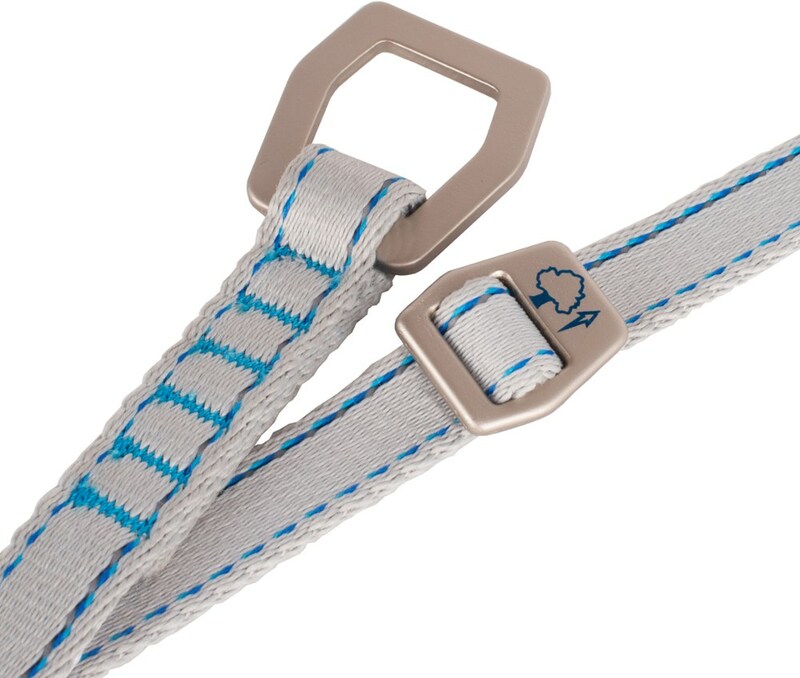 Lack of a ridgeline/center seam on the bug net provides a refreshing unobstructed view of the sky. There is a large side entry zipper, which makes it a breeze to get in and out of. I found the zipper was easy to operate while in the hammock. My two complaints, and they definitely aren’t about the bug net itself, is that I wish the hammock stuff sack was big enough to allow you to store the bug net on the hammock, and that the bug net can begin to slip over the hammock ends and slide down the body some due to the hammock ends not being large enough (the same issue with other items that attach to the hammock as previously mentioned). This bug net was definitely handy for those multiple day trips in bug country. 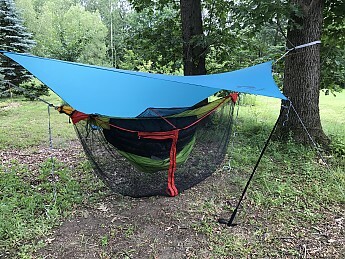 One con with the bug net is that it completely encompasses the hammock, so it becomes a little more tedious to set up the gear sling and more so to access its contents with the bug net in place. But it's really no more cumbersome than having to unzip a tent to access whatever you have stored inside. Access while inside the hammock is not restricted.